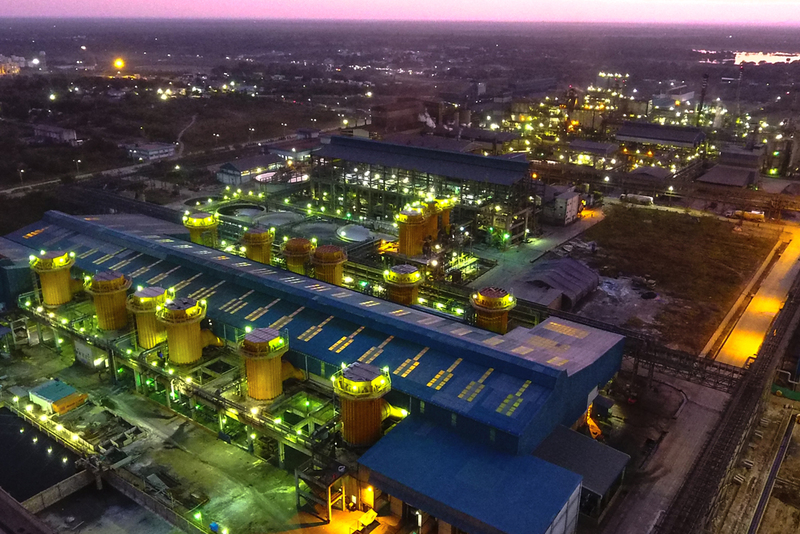 As per World Silver Survey 2019 by The Silver Institute, Hindustan Zinc is now the 9th largest Silver producer in the world, placing India into top 12 Silver producing countries. 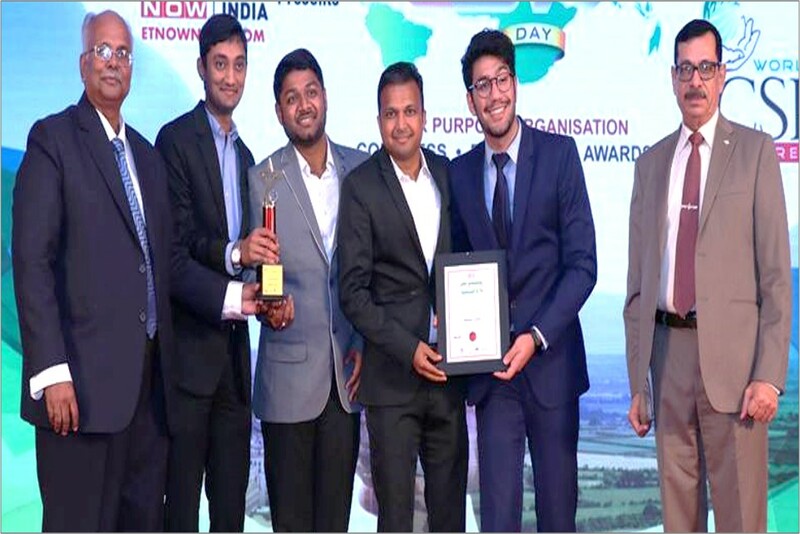 Hindustan Zinc, the only Indian Mining company featured in The Sustainability Yearbook 2019 by RobecoSAM (Global ESG data rating and benchmarking agency) for second consecutive year as Sustainability Leaders (As Member) out of 76 Metal and mining companies globally. 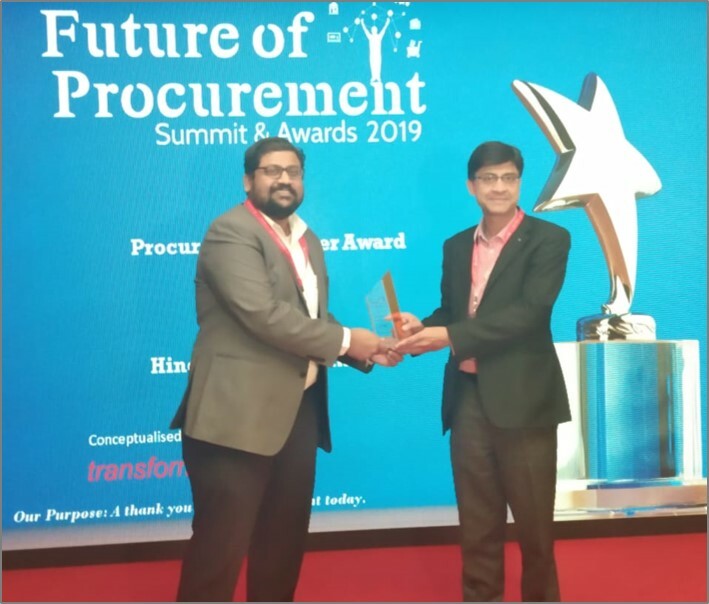 Hindustan Zinc participated in ‘Future of Procurement – Summit and Awards 2019’ conceptualized and curated by Tranformance Business Media at The St. Regis, Mumbai on 20th February, 2019. 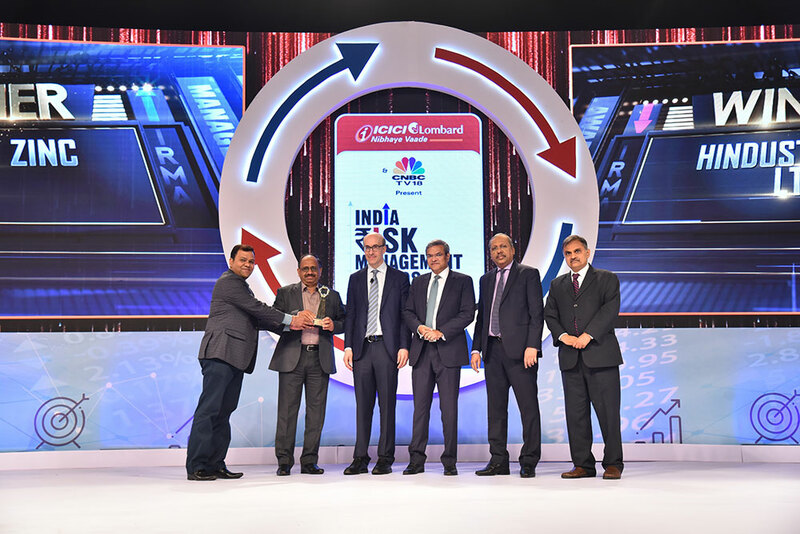 Hindustan Zinc receives Best Risk Management Framework & Systems – Sustainability, CNBC TV18-India Risk Management Award in a glittering ceremony held in Mumbai on 7th February, 2019. The award was presented by Mr. Kenneth Rogoff – Professor of Public Policy and Economics at Harvard University. 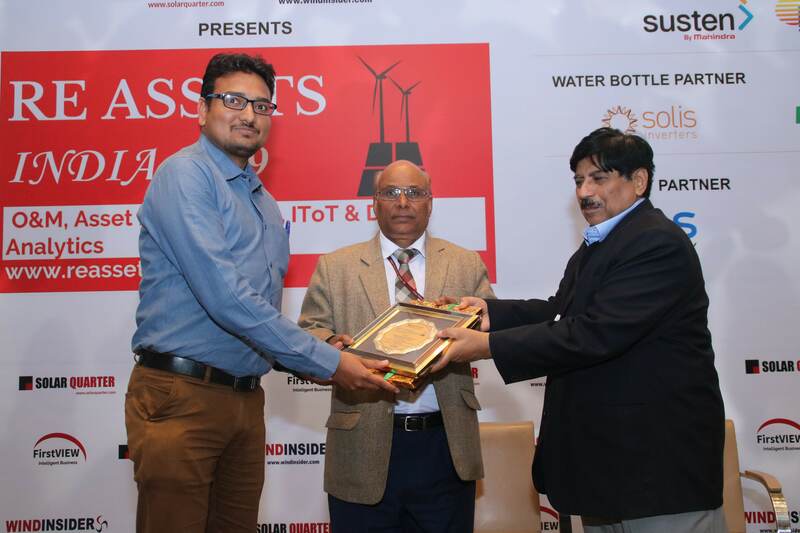 On behalf of Hindustan Zinc, Mr. Laxman Shekhawat and Mr. Rohit Sarda received the Award. Locally Made Cars may Face the Salt Spray Test SAFETY FIRST Move, followed in foreign markets, to help determine corrosion resistance. Will EV battery segment take the ‘lead’? 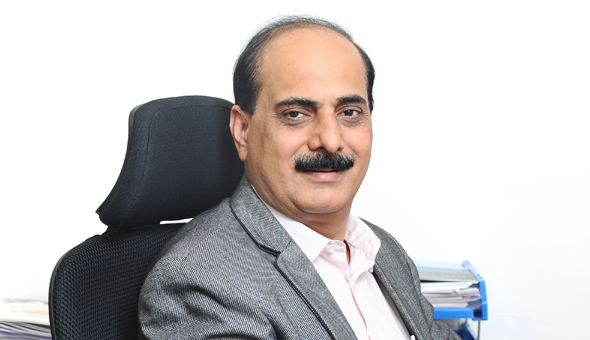 Will Lead Retain Its Sheen In Batteries? What will propel the growth of mining? 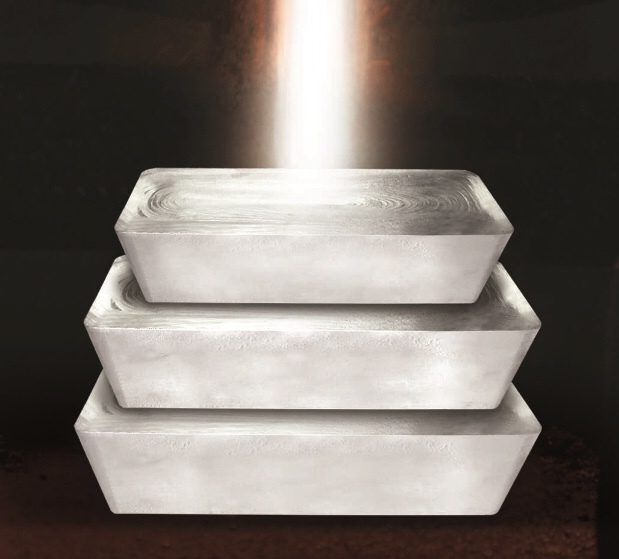 Will India Finally Have An ‘Indian Silver Company’? Hindustan Zinc is one of the world’s largest and India’s only integrated Zinc-Lead-Silver producer. Sustainable development is an integral part of our business philosophy and represents core commitment of our management and employees.